This article was written by Dr. Robert H. Cho. 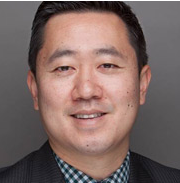 He is a pediatric orthopedic surgeon and Clinical Assistant Professor of Orthopedic Surgery at UCLA and a member of the Ergobaby Medical Advisory Board. He is actively involved in the American Academy of Orthopedic Surgeons, Pediatric Orthopedic Society of North America, and the Scoliosis Research Society. He has presented numerous research papers, posters, and presentations around the world on outcomes of scoliosis and limb deformity surgery and improving surgical safety and efficiency. 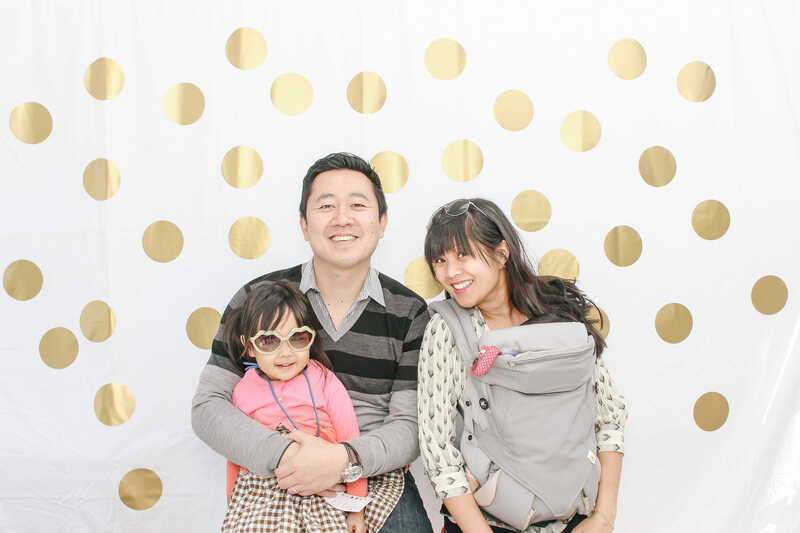 Dr. Cho lives in Los Angeles, California with his wife and two beautiful daughters. “Babywearing is one of the best ways to keep your baby close to you and experience life as you do. It furthers the bond between parent and child, and it makes getting to and from places comfortable and fun for both of you. There has been a lot of misinformation spread on the internet about the safety of babywearing with respect to hip dysplasia and spine problems like spondlylolysis (spinal stress fracture) or spondylolisthesis (spinal stress fracture causing misalignment of the vertebrae). These claims are usually made from sources without scientific backing or peer review. There is no evidence that modern babywearing per se causes hip or spine problems. Certain populations like the Inuit Eskimo population have an abnormally high rate of hip dysplasia and spondylolysis/spondylolisthesis and this is thought to be from two issues. One, there is a genetic predisposition of some populations like the Inuit Eskimo to have these problems because of anatomic differences in how their hips or spines are built. Two, the Inuit people use a type of carrier called a papoose which holds a baby’s legs tightly bound together and is attached to a rigid board for very long periods at a time. This is the worst position for the hips to be in as an infant, as it forces the hips into adduction and creates stresses that try to push the ball out of the socket in the hip joint. The rigid board transmit all the stresses of the parent walking into the papoose, and ultimately to the baby’s spine which can contribute to creating areas of stress in the delicate portions of the vertebrae. As someone who treats infants and children with hip and spine problems, the question I get most often asked is: “Doc, which baby carrier is safest for my child? ?” My answer is to look for a baby carrier that keeps the hips in a position of safety at all times, and is flexible and soft to dissipate the forces of walking on a baby’s bones. The position of safety for a baby’s hips is abduction (spread out) and flexion (knees and hips bent 90 degrees with respect to the torso). This is the position that treatment devices like the Pavlik Harness put a hip in to improve hip dysplasia without surgery. Many modern carriers do this to some degree, although some of the “crotch-danglers” do not flex or abduct the hips enough for me to feel safe about putting my own child in them, let alone recommending them to patients and parents. The reason my wife and I really believed in the Ergobaby Baby Carrier is that the baby was always kept in the safe hip position and was flexible enough to absorb the shock of walking making it safe for the spine as well. The 360 Baby Carrier is a further advance in safety because it maintains the same hip position whether or not the baby is facing inwards or outwards. That way, the parent can have the choice of if and when to face the baby outwards and not compromise an infant’s spine or hip safety. My wife and I personally use the Ergobaby 360 Baby Carrier for our baby Coco (who always finds a way to take naps in it wherever we are). When Coco is old enough to want to explore the world with us with her own eyes, we feel very secure in turning her outwards when we feel that her head and trunk control is strong enough to keep herself upright for our adventures.